Kitchen Sync Ep. 82 | Summer Meals! James Cramer and Billy Bromage canvass for summer meals in 2016. Summer meals are back at 79 sites throughout the city! 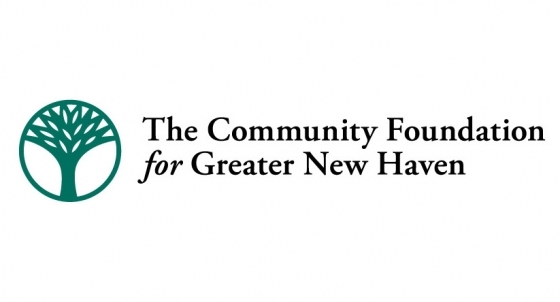 On this episode, host Lucy Gellman talks to NHPS Food Services Director Gail Sherry and United Way of Greater New Haven Director of Impact Jason Martinez about the program, food insecurity in New Haven, and what New Haveners can do to help.